Trust our licensed and insured carpet cleaning professional for affordablet repair and installation. We specialize in odor removal and elimination of pet stains. Contact us for details on our carpet cleaning in Phoenix, AZ. 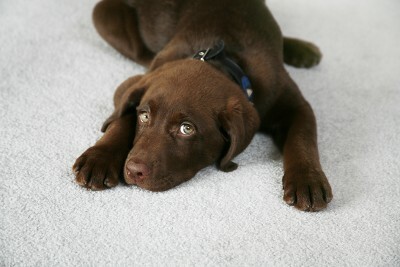 We can also provide pet stain and pet odor removal to keep your carpet looking and smelling new. The products we use are safe and your pet can get back on the carpet soon after we are finished cleaning it. You can also call us anytime in the case of flooding for our 24-hour water extraction service and we will be there within 90 minutes, no matter the time of day! Call us today for a free estimate. Must present coupon on service date. When it comes to carpet, tile, and grout—we can meet all of your needs!